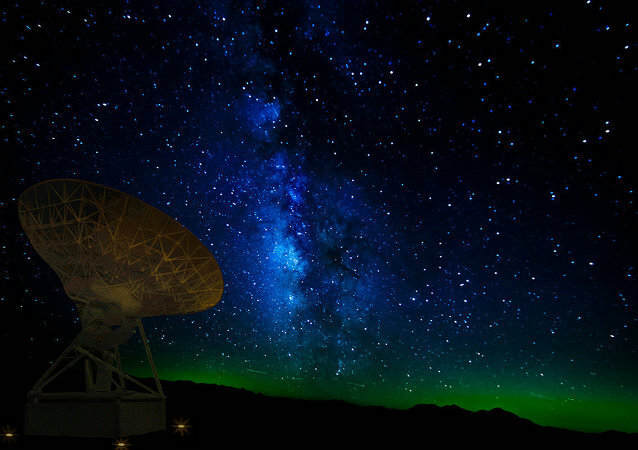 Breakthrough Listen, a $100 million program launched by entrepreneurs John and Yuri Milner in 2016, announced on Monday that it has started a new campaign to search for alien life in space with Australia's Parkes telescope. 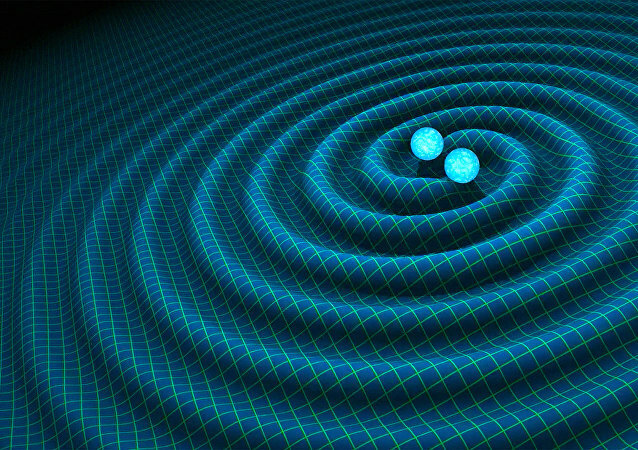 Search for alien life forms in space is just part of the trick. Finding advanced life – is quite another. 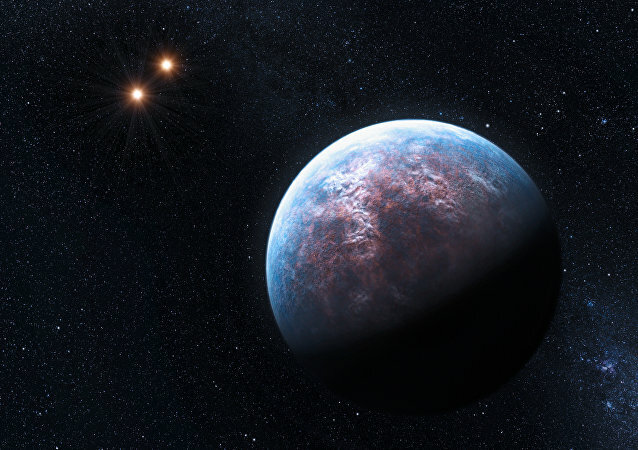 Sputnik Mundo asked Spanish scientist Héctor Socas from the Canary Islands Institute of Astrophysics about his new methods for finding advanced life-forms that covers this issue. Carnegie Institution scientists discovered that a March 2017 stellar flare eruption on a red dwarf star made it 1,000 times brighter for a short time and bombarded a nearby planet with enormous amounts of solar radiation. NASA plans to add an advanced satellite to the orbital hunt for exoplanets this April in a launch from Cape Canaveral in Florida, US, promising huge discoveries. 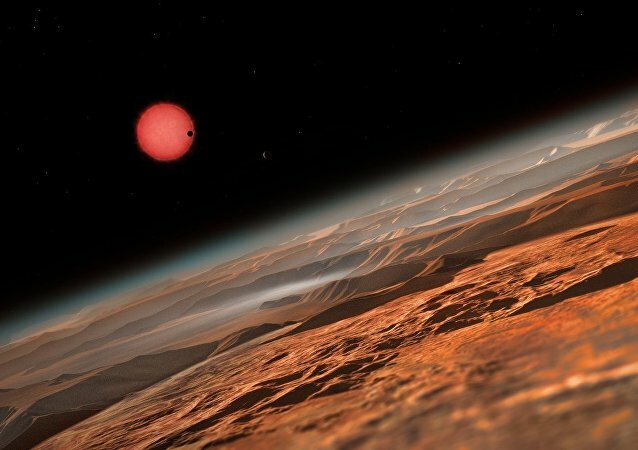 Though looking for oxygen on distant planets has long been the staple for detecting alien life, researchers announced Wednesday that searching for methane and carbon dioxide could also help in the matter. 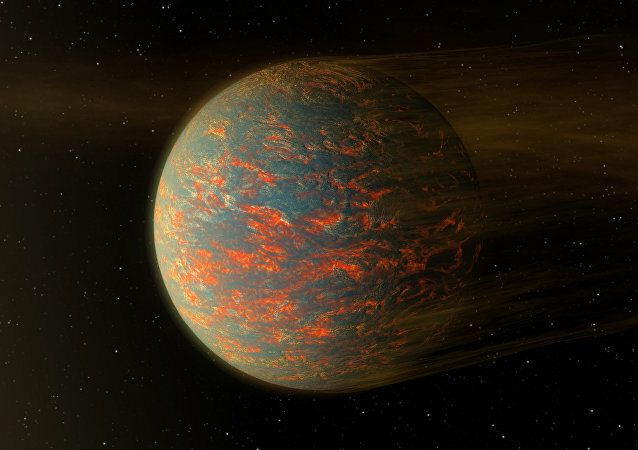 A team of Canadian and European astronomers has discovered that a distant exoplanet known as K2-18b may be a scaled up version of Earth, capable of holding liquid water and thus having the potential to host alien life. 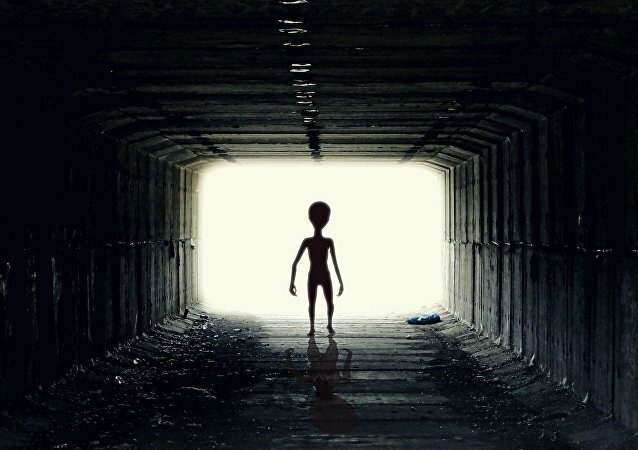 Senior astronomer from the SETI (Search for Extraterrestrial Intelligence) Institute Seth Shostak says he is confident humans will find evidence of intelligent alien life within two decades. Saturn's moon Titan presents a fascinating opportunity to test the hypothesis that there is life in space which is made up of completely different chemicals from those associated with life on Earth, Dr. Jonathan Lunine of Cornell University told Radio Sputnik. Basic probability essentially demands intelligent alien races must exist somewhere in the universe. After all, there are billions of stars in the galaxy similar to the Sun, and it's almost certain at least some will be orbited by Earth-like planets.